You are here: Home / 2017 / Bloggiesta: Finish Line! 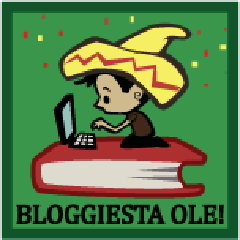 It’s that time of the year–Bloggiesta time!!! Welcome to the best way to keep yourself accountable!!!! I’m diving headfirst into the whole thing this time, despite a lot of time concerns. A Bloggiesta Master To Do List!